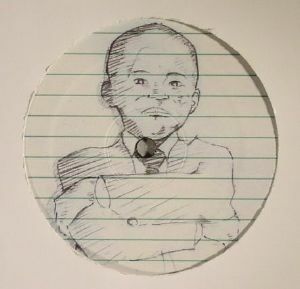 After seriously impressing with output for Sound Signature, NDATL, Wild Oats, and Apron, Jay Daniel resurfaces with his own dedicated label Watusi High. 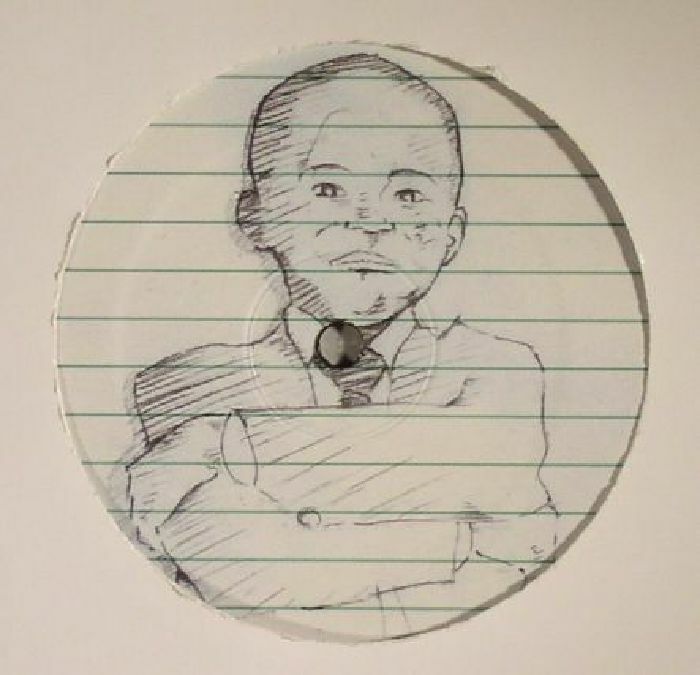 With a title like School Dance, its little surprise that Daniel seems to be playing on his relative lack of years - the centre label also features a sketch of him as a youngster. There's little you could say is immature about A-side "Thank You Jay", though; a typically sparse affair built around dusty but bumpin' grooves, leisurely electronics and a brilliant synth bassline. "Anything With A Moonroof" is arguably even dustier, with freshly baked chords - ludicrously deep, even by his high standards - riding a jazz-flecked drum machine groove.